Castor seed prices firmed up by Rs 36 to Rs 34,170 per quintal in futures trading as traders indulged in enhancing positions in line with upbeat sentiments at the domestic spot markets on strong export demand. 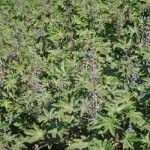 Marketmen attributed the rise in castor seed prices at futures market to raising of holdings amid a firm trend at the physical markets on strong export and domestic demand from consuming industries. 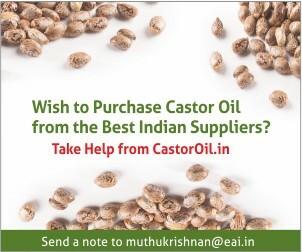 In futures trade at the National Commodity and Derivatives Exchange, castor seed for delivery in the current month advanced by Rs 36, or 0.87 per cent, to Rs 4,170 per quintal, having an open interest of 40,490 lots. 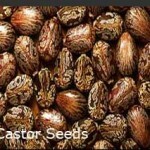 Castor seed prices extended losses by Rs 13 to Rs 4,079 per quintal in futures trade on cutting down of bets constantly by the operators depressed by subdued physical trend. 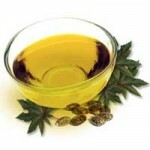 Market players said ample stocks along with weak demand for paint, soap and lubricant industries in spot markets continually let down traders, which resulted in declining trend in castor seed futures prices. 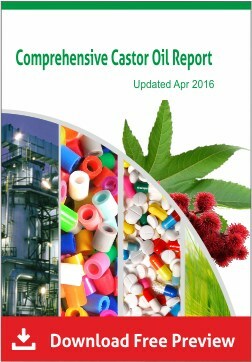 At the National Commodity and Derivative Exchange platform, castor seed delivery for the first contract April moved down by Rs 13 or 0.32 per cent to Rs 4,079 per quintal, depicting an open interest of 33,140 lots. 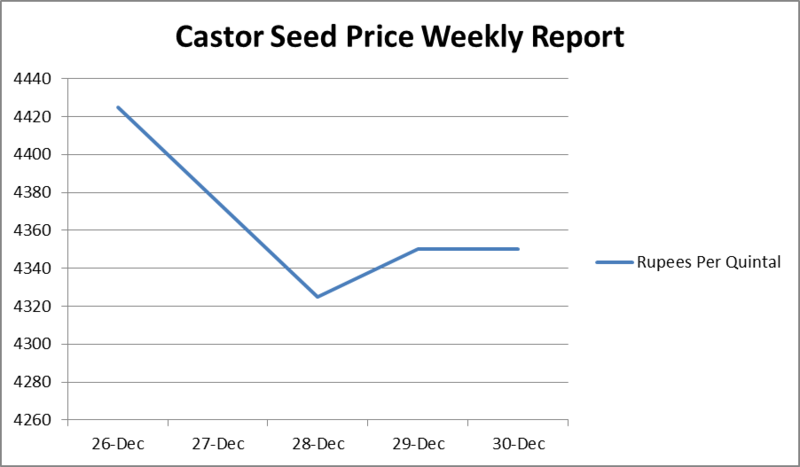 Castor seed prices drifted lower by Rs 37 per quintal in futures trade on offloading of positions by speculators amid a weak trend at the physical markets. At the National Commodity and Derivative Exchange, castor seed delivery for the most-traded delivery in May declined by Rs 37, or 0.89 per cent, to Rs 4,114 per quintal, with an open interest of 66,770 lots. Castor seed prices drifted lower by Rs 20 to Rs 4,146 per quintal in futures trade as participants liquidated holdings in line with a weakening trend in spot markets. At the National Commodity and Derivatives Exchange, castor seed for delivery in May dropped by Rs 20, or 0.48 per cent, to Rs 4,146 per quintal, clocking an open interest of 76,240 lots. Castor seed prices were down by Rs 55 to Rs 4,092 per quintal in futures trade as traders offloaded holdings, triggered by a weak trend at the spot market. 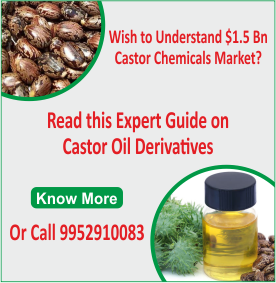 At the National Commodity and Derivative Exchange, castor seed for May delivery declined by Rs 55, or 1.33 per cent, to Rs 4,092 per quintal with an open interest of 77,650 lots. Also, contracts for delivery this month slipped by Rs 53, or 1.28 per cent, to Rs 4,080 per quintal with a business turnover of 6,670 open lots. 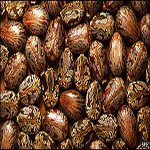 Castor seed prices went down further by Rs 19 to Rs 4,067 per quintal in futures trade as traders preferred to offload holdings continuously, tracking downbeat physical market sentiments. Market players attributed the downfall in castor seed futures prices to ample stocks on relentless supplies from growing belts amid lack of industrial buying support in the spot markets.